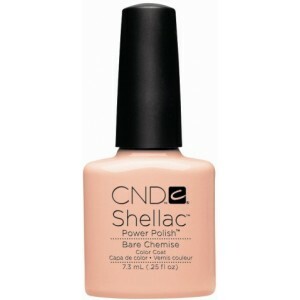 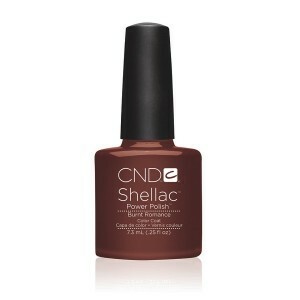 (add £2 for French) Includes cuticle work, file, shape, Shellac (base, colour, topcoat), cuticle oil and removal prior to applying if you already have Shellac on. 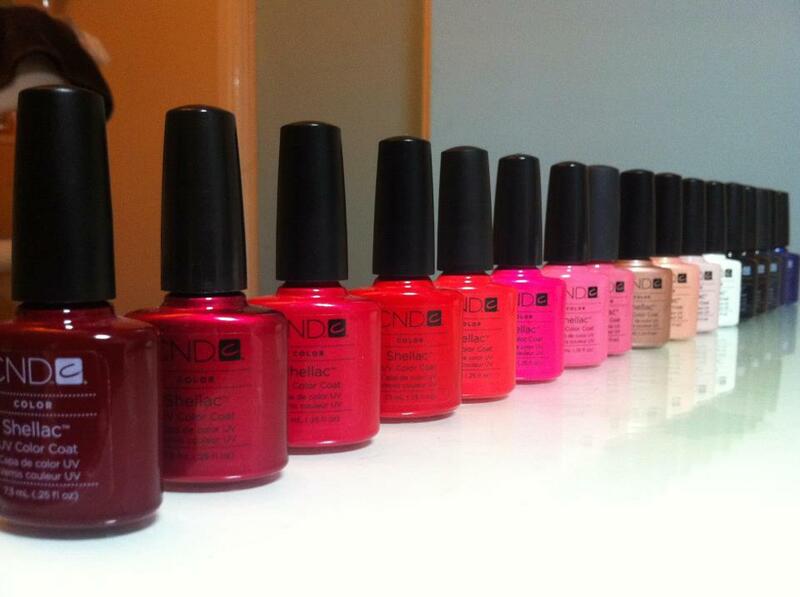 Matt Shellac Manicure £30 /Matt Shellac Pedicure £35Includes cuticle work, file, shape, Shellac (base, colour, topcoat), buffing to create matt finish and French finish topcoat. 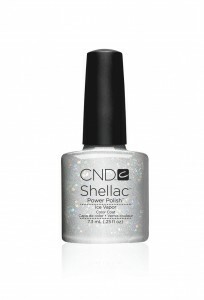 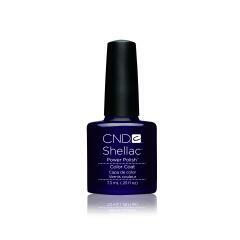 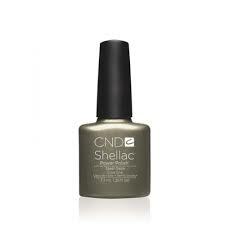 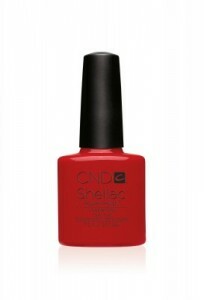 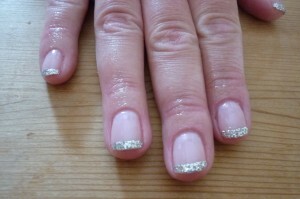 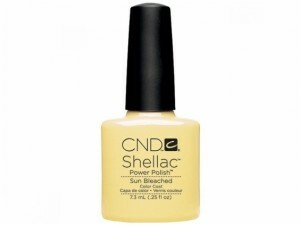 Cuticle oil and removal prior to applying if you already have Shellac on. 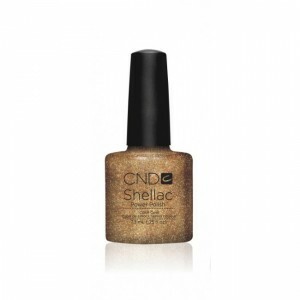 Rock-star Shellac Manicure £30 /Rock-star Shellac Pedicure £35Includes cuticle work, file, shape, Shellac (base, colour, topcoat), GLITTER in your choice of colour, cuticle oil and removal prior to applying if you already have Shellac on. 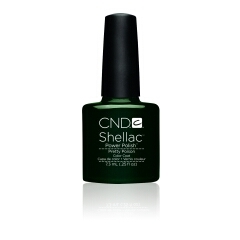 As well as being a great product on finger and toes, it is also perfect for helping to grow bitten nails or nails that are thin /split and so are hard to grow. This is due to the extra protection given by the polish, no damage to the natural nail from any filing and a glass-like flawless shine that stops you from wanting to bite your nails.